most of them and Go Poiinkers! 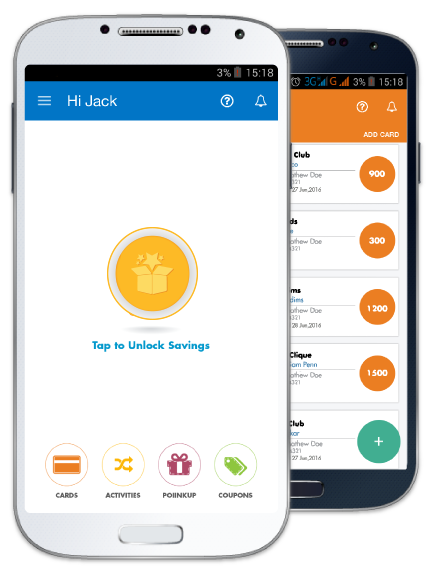 ‘Poiink’ knows the value of every point you collect on your spends. And helps you not lose out on any of these points by putting them in action. 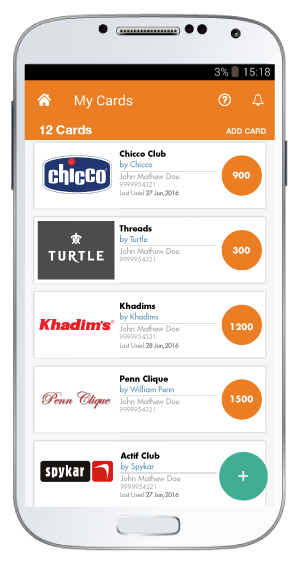 Sign Up and Add loyalty Cards of your favourite brands. Collect points ‘n’ keep track of your cards. 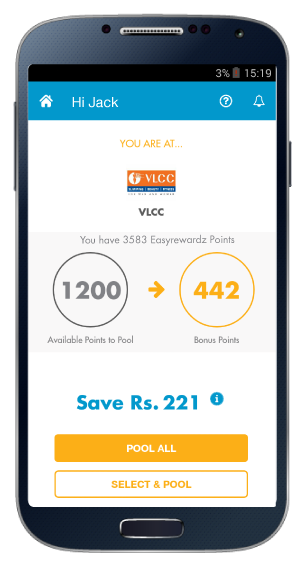 Surprise yourself with the feature of ‘Pooling’. Sign up and track your points. 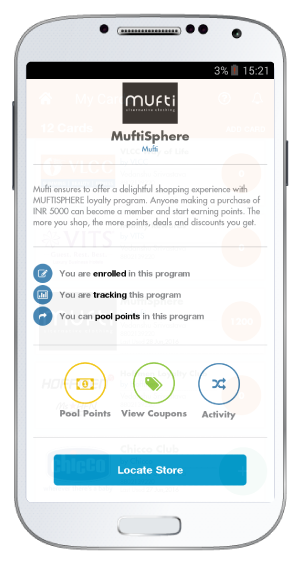 Manage all your loyalty programs in few taps. 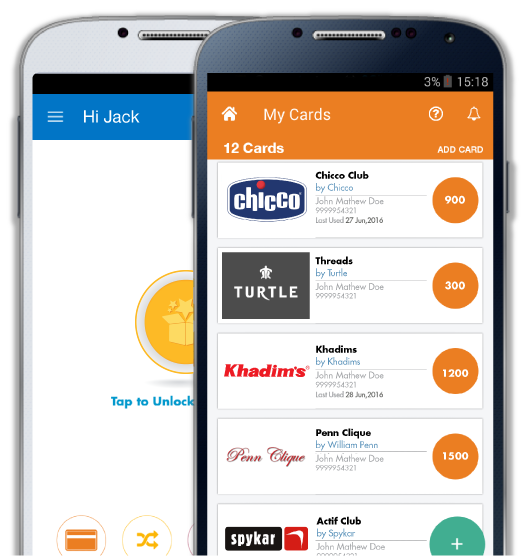 Freedom of using your points, the way you want in any brand of your choice. Redeem the points you have collected in your favourite brands and SAVE BIG! *This is for illustrative purpose. The actual may vary basis spend pattern and earn rate. 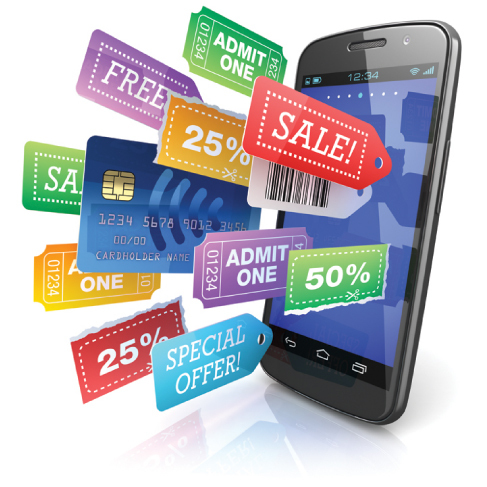 Collect Coupons and enjoy fabulous cashbacks, freebies, mind-blowing deals….Phew! ‘n’ lot more.